A better filter for your fuel. 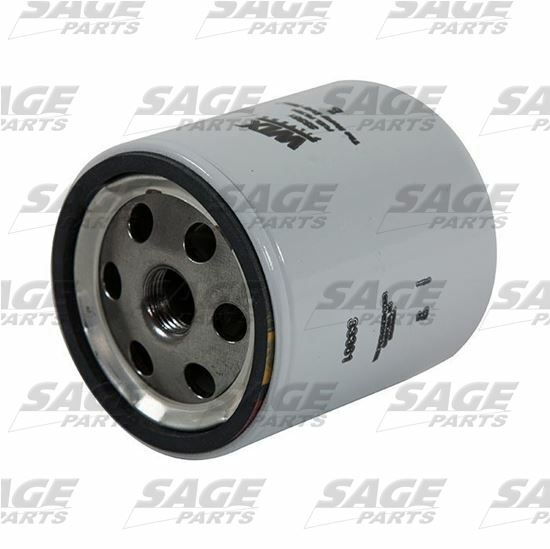 The fuel filter is often the forgotten filter. Yet the fuel put into diesel and off-road equipment, more often than not, contains contaminants such as dirt, rust, scale, and water. These impurities can plug fuel injectors and carburetors, resulting in engine malfunction or deterioration. These contaminants often originate from dirty and rusty storage tanks, and as the vehicle ages, from corrosion within the fuel system components. All the more reason to invest in high-quality WIX fuel filters and to maintain them at recommended intervals. It is also good to remember that the primary fuel filter for any diesel engine should always be a fuel/water separator. All diesel fuel contains some water, and removing it ensures longer diesel injection system life and productive engine uptime. This is why WIX fuel filters feature Quickvent® water removal capabilities. The last few years' alternative fuels, such as biodiesel, have drawn considerable attention in the industry. When converting to a biodiesel blend, it’s important to remember that biodiesel has a “solvent” quality, which will result in the cleansing of the fuel system, and may subsequently clog the fuel filter. After the initial clean up of the fuel delivery system, fuel filter service intervals will return to normal under biodiesel utilization. Biodiesel also has a tendency to attract more water mixing with the fuel, increasing the need for proper fuel/water separation.